Saint-Gobain Sekurit has been a leading manufacturer of car glazing for over 80 years. 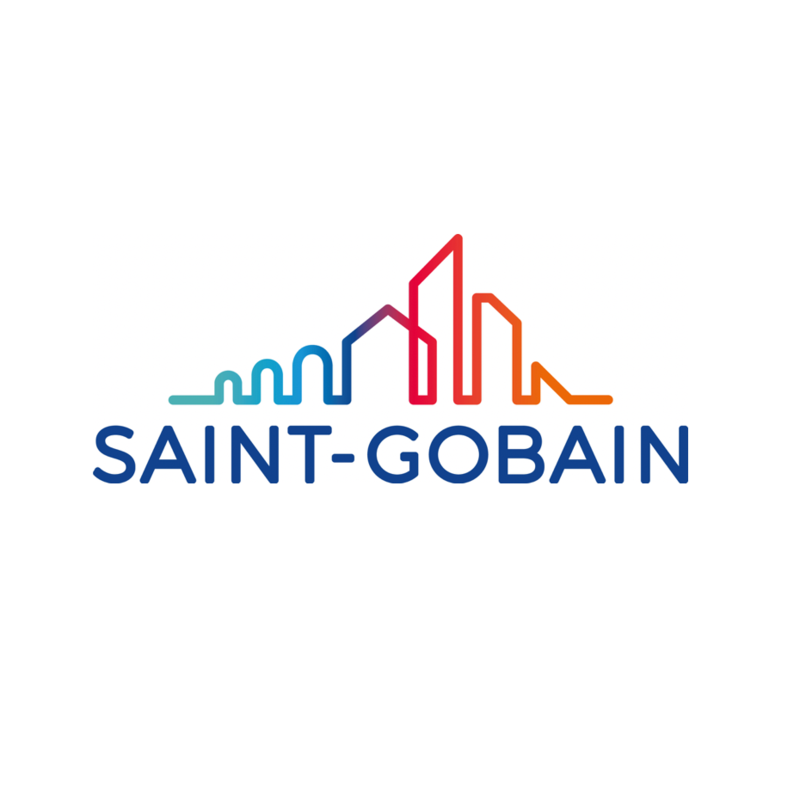 As part of the Saint-Gobain Group, we have access to more than 300 years of experience and know-how. With today’s glazing technology, the car has become a living space. That is what fascinates us: we want to optimize your view. Innovations are part of our strategy and the key of our success: one out of two European cars is equipped with automotive glazing from Saint-Gobain Sekurit. For drivers and their passengers, this simply means an optimum driving experience with greater comfort, safety and security. Because those products are 100% renewable and produced sustainably, we help our customers reduce their environmental footprint.